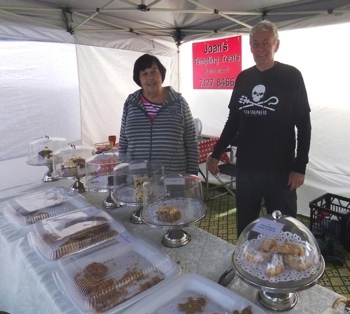 You will find a myriad of goods on offer with in excess of 80 stalls. 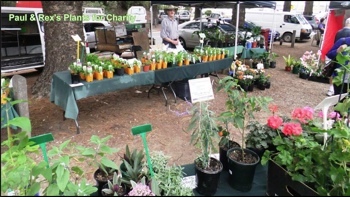 Whether you just want to look around or to have a cappuccino or maybe a massage, there is something to interest just about everyone. 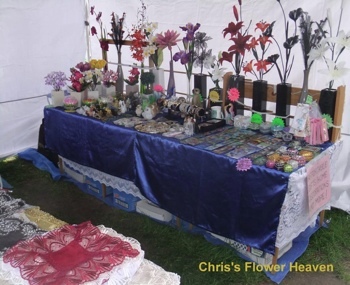 There are stalls offering bric-a-brac, collectables, plants in profusion, plenty of books both new and old, hand crafted goods, from woodwork and small items of furniture to fabric and knitted items, beautiful decoupage and handmade greeting cards, hats fishing gear, sunglasses and jewellery for the young and not so young. 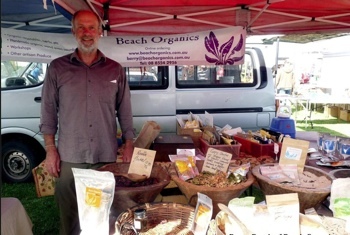 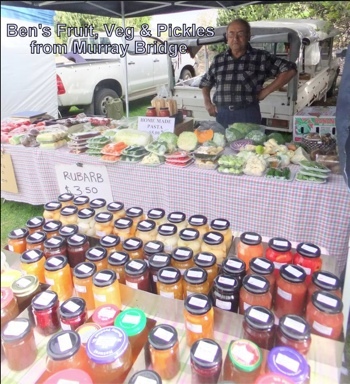 Fresh organic produce is very popular, with growers bringing their goods along, so too are the pickles, jams cakes and pastries. 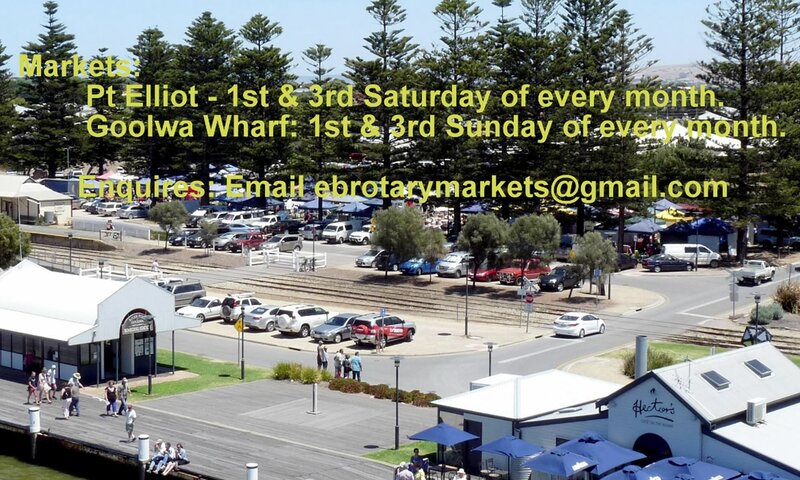 This market is well worth a visit! 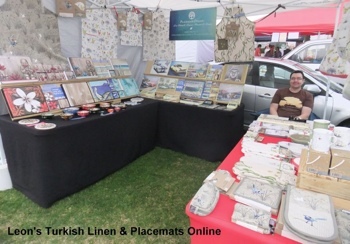 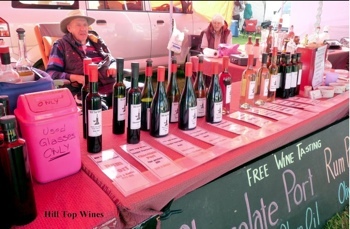 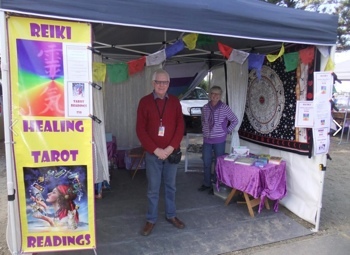 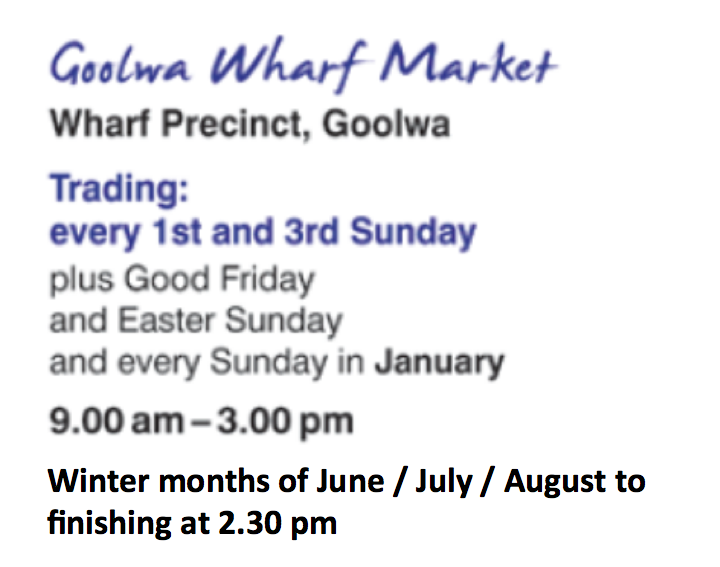 The Goolwa Market operates on the 1st and 3rd Sunday of each month, and more frequently during summer.